This entry was tagged Photography, shadow, weekly photo challenge. Bookmark the permalink. 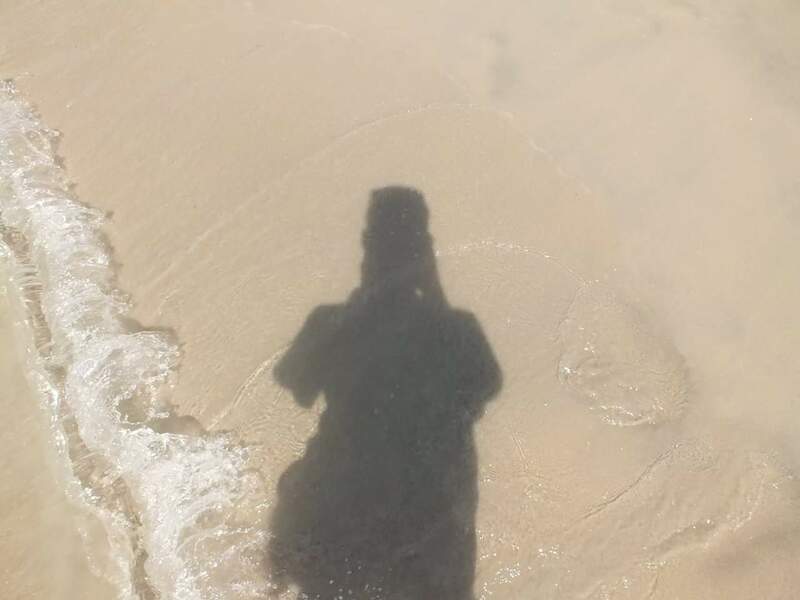 It’s fun to take pics of shadows, and you did a good job of disguising the fact that you’re holding a camera. I’m not always so adept!